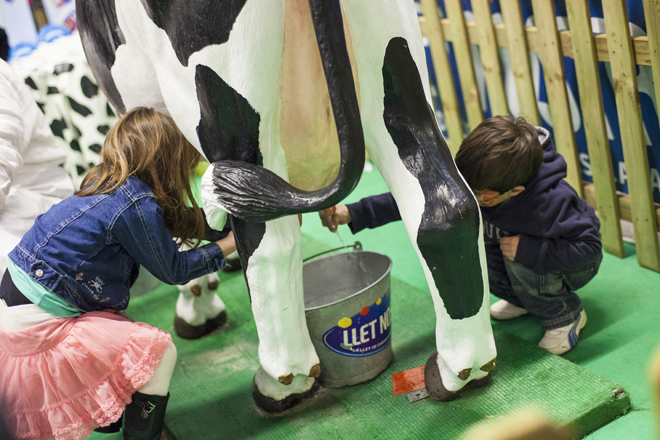 The festival is dedicated to the importance of a balanced diet for healthy growth, as well as games and activities teaching children fundamental things. The event hosts special guests as well, which are usually Olympic Games champions and players from the famous FC Barcelona team. Your kids will meet Peppa Pig and her friends Ben and Holly, who are the main characters of the event. 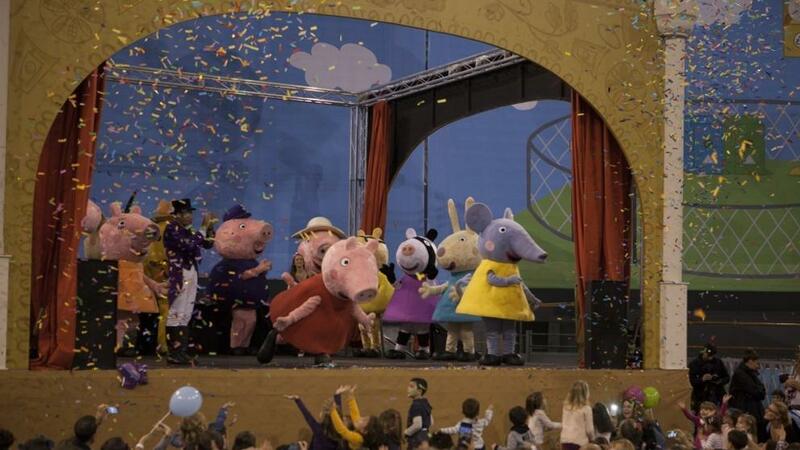 To the offer of activities, this edition adds several novelties to the festival, as the show “The little kingdom of Ben and Holly” along with the “Princesses and Pirates Peppa Pig”, which recreate the universe of the characters of these popular television series in an area of 2,400 m2 located in the palace 2 of the Montjuïc. 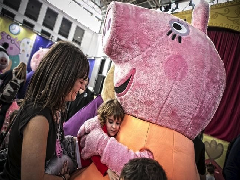 In this area, which is sure to appeal to the little ones, children will be able to play, interact and take photos with their favorite characters while they can participate in various educational workshops with them. 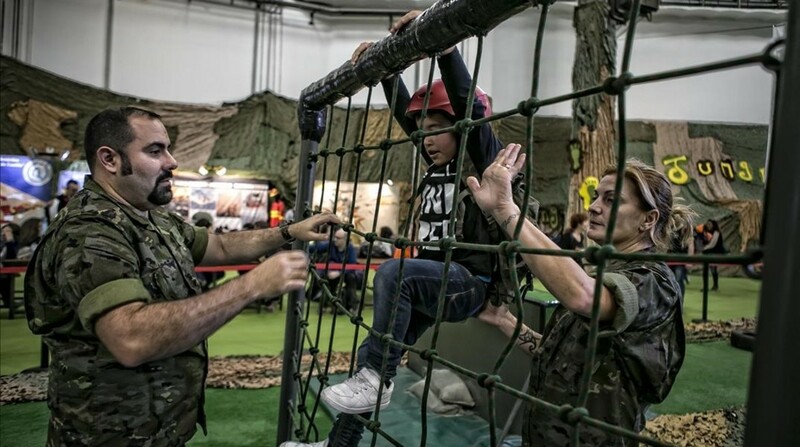 The Festival reaches its 53rd edition with a hundred activities divided into 8 thematic areas that you can enjoy until January 4: sports, technology, environment, adventure, music and shows, imagination and creativity, health and healthy habits, and little big citizens. At the festival you will be able to meet non-profit institutions that help young and old people around the world, know what they do and make your children learn the value of helping. Because parents also have the right to have fun, at the festival you can enjoy activities and concerts dedicated to the whole family. Food is very important, so this festival stimulates children to understand that healthy food can also be fun and have prepared various workshops and activities related to this subject. When we lead an increasingly sedentary life, it is important to encourage physical exercise to the smallest. 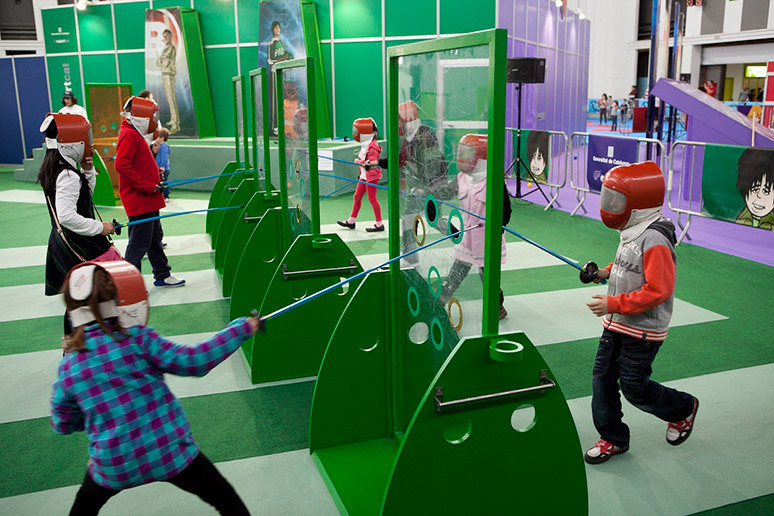 The festival gives you and your children the opportunity to try sports and activities that you do not usually do. 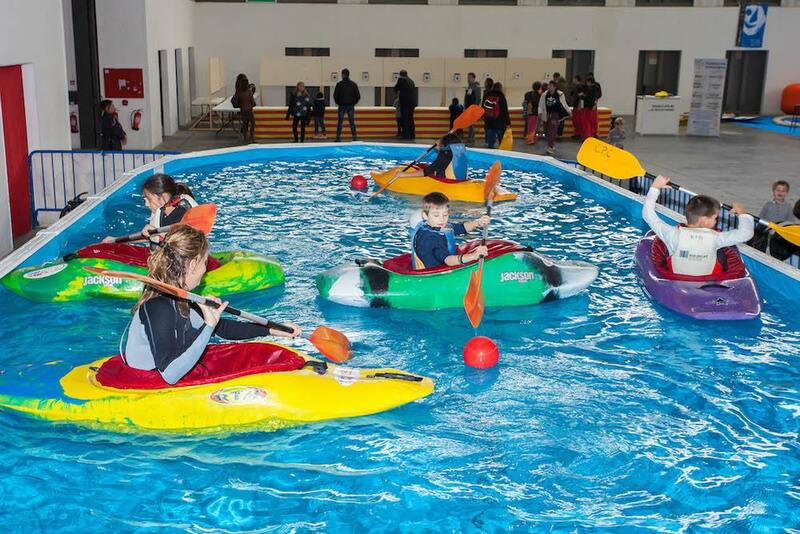 Sports for all ages will be present at this festival and children will enjoy an afternoon full of experiences. Soccer, Formula 1, Handball, gymnastics … all sports that, once again, will be protagonists in the festival. Enjoy your stay in our familial aparthotels in Sarria, Barcelona!